New Year’s Day falls on January 1 and marks the start of a new year according to the Gregorian calendar. It marks the end of New Year’s Eve celebrations in the United States and gives many Americans a chance to remember the previous year. New Year’s Eve, which is on December 31, is the last day of the year in the United States. It is a major social observance and many parties are held, particularly in the evening. 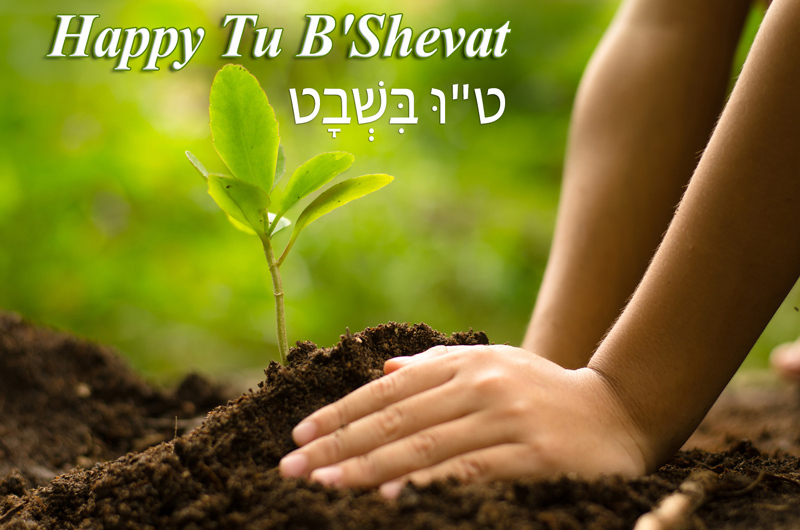 Tu B’Shevat (Tu Bishvat) is the 15th day of the Jewish months of Shevat. This festival is also known as the “New Year for Trees” and is observed in Jewish communities in countries such as the United States. On January 29 each year, residents of Kansas celebrate their state’s birthday. Kansas Day has been observed annually since 1877. Lee-Jackson Day is a state holiday in Virginia, the United States, to remember two of the Civil War’s Confederate leaders – Robert E Lee and Thomas “Stonewall” Jackson. It is annually celebrated on the Friday before Martin Luther King Day. Many Orthodox Christian Americans celebrate the New Year on January 1 in the Julian calendar, which pre-dates the more widely used Gregorian calendar. This date falls on or near January 14 in the Gregorian calendar. Robert E. Lee’s birthday, also known as Robert E. Lee Day, is a state holiday in some parts of the United States. In some states it is an annual shared state holiday with Martin Luther King Jr. Day on the third Monday of January. Civil Rights Day is a state holiday in Arizona and New Hampshire, in the United States, on the third Monday of January. It honors civil rights activists and is combined with Martin Luther King Day. Confederate Memorial Day is a state holiday in some states in the United States. It gives people a chance to honor and remember the Confederate soldiers who died or were wounded during the American Civil War during the 1860s. Robert E. Lee’s birthday, also known as Robert E. Lee Day, is a state holiday in some parts of the United States. In some states it is an annual shared state holiday with Martin Luther King’s birthday on the third Monday of January.